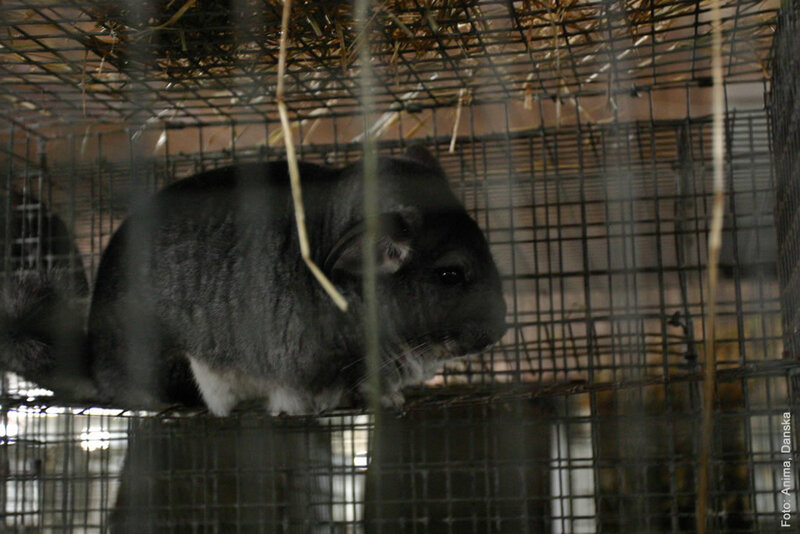 Veterinarians state that from the animal welfare viewpoint, chinchilla farming is totally unacceptable! 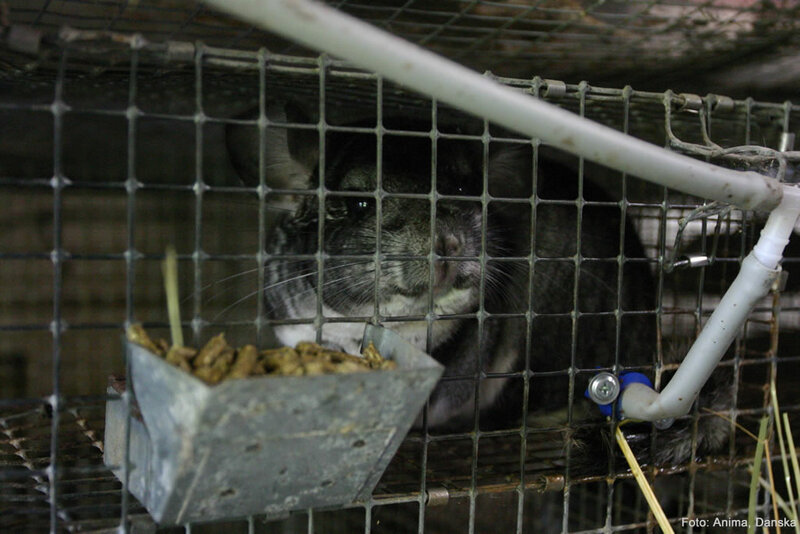 Whilst anticipating the soon to be published proposal of the modification and amendment of the Animal Protection Act, public criticism of the initiative to exclude chinchillas from the ban on fur farming isn't dying down. 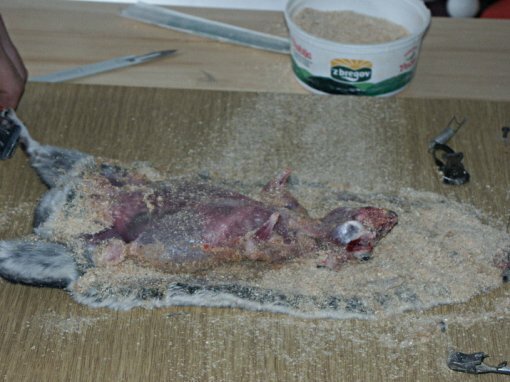 Thereat, the veterinary profession clearly made it known that it supports the current regulations protecting chinchillas from being raised and killed for the sake of their fur. In support of the ban on breeding animals for fur, local veterinarians were joined by their colleagues from abroad. Dr. Murray Corke from the Department of Veterinary Medicine, University of Cambridge also pointed out that chinchillas as a species are not suitable for factory farming. He stresses that chinchillas jump approximately 70 cm into the air which may cause injuries due to hitting their heads on the cages' bars and that keeping naturally monogamous chinchillas in polygamous groups in farming often leads to aggression and the violation of their social relations. Prof. Christine Nicol from the Faculty of Medical and Veterinary Science, Bristol University warns that breeding animals for fur represents great emotional stress because a close relationship between mother and offspring is a characteristic of mammals, and young animals are constantly being separated from their mothers who are subjected to constant new pregnancies. The vast majority of the Croatian public, celebrities, politicians, the fashion industry, more than 100 civil society associations, as well as veterinarians, oppose lifting the fur farming ban or extending the already elongated 10-year phase-out period. They expect complete cessation of fur farming in Croatia from January 1, 2017. Animal Friends invites all to visit the YouTube channel of the Association which, along with the videos of the campaign's ambassador and of Sharon Osbourne, has posted a new video of mascot Chinchi inviting you to help rescue her species and sign the petition for the improvement of the Animal Protection Act.